The Arizona Game and Fish Department (AGFD) is offering a reward of up to $750 for information leading to an arrest of the person or persons responsible for illegally killing three javelina, leaving the animals to waste in the farm fields southwest of Maricopa. Officers investigated the remains found in the farm fields southeast of Pima and Warren roads. 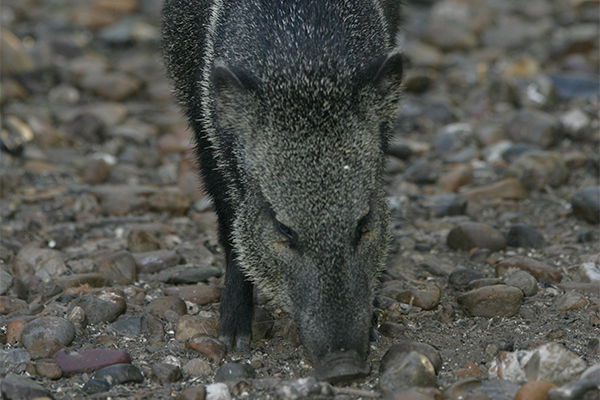 Evidence suggests that the javelina were shot on or about Nov. 20. “Poachers are not hunters. They are thieves who steal wildlife from the citizens of Arizona. Illegally killing javelina and leaving the meat in a field to waste is disgraceful and not the act of a real hunter, it is the act of a poacher,” said Officer Tyler Raspiller of the AGFD. The maximum penalty for poaching is six months in jail and $750 fine for each count. Civil penalties, as well as hunting and fishing license revocations may also be imposed. Anyone with information about this case is urged to call the AGFD Operation Game Thief Hotline at 1-800-352-0700 and reference OGT case number 16-004027. All callers may remain anonymous.